We focus on creating innovative, functional packages that ensure safety, and ease of use. As well as providing answers for consumers, by demonstrating helpful graphics and messages, which will helps consumers to imagine the scene in the packaging. Our design also helps your customer focus on their purchase decision by supplying only the most important information on the front of the package. 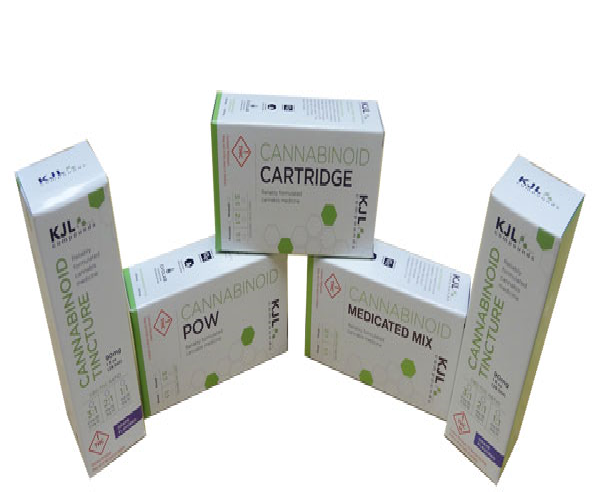 Additionally, these Cannabis -Cannaboinoid medicated boxes can be ink printed, hot foil stamped and the top can be printed and embossed, they’re a great way to draw positive attention your Cannabis Medicated products, and distinguish your product from competitors.